It’s never convenient when your old door breaks. Our technicians are trained to fix any brand of garage door or garage door opener with the fastest response times around. Regular garage door maintenance is crucial to the safe and efficient working of your garage door and isn’t something you can afford to overlook or defer. Broken springs, worn rollers or hinges? Our trucks are stocked with the parts you need so we can provide the fastest service and garage door maintenance available. We’re not gonna say who, but someone just ran into your door. 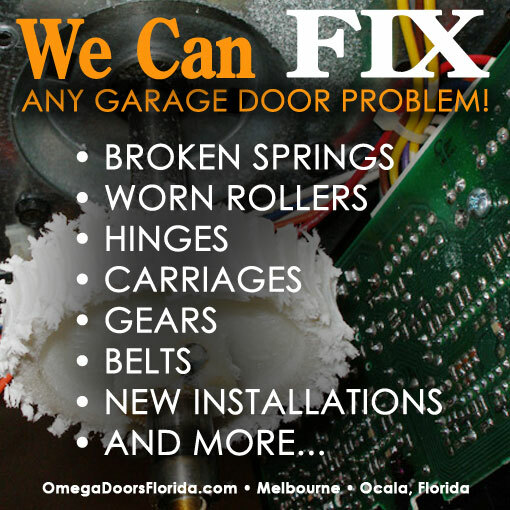 It happens, we can fix or replace damaged sections on any door—Windsor, Clopay, C.H.I., Wayne Dalton, Amarr. We’ll help you identify the model door you have and get in the proper replacement fast. Carriages, gears, chains, belts – they all wear out over time. We repair LiftMaster, Genie, Marantec, Craftsman, Allstar, Linear, Chamberlain – all brands of garage door openers so you can enjoy the security and convenience you deserve. 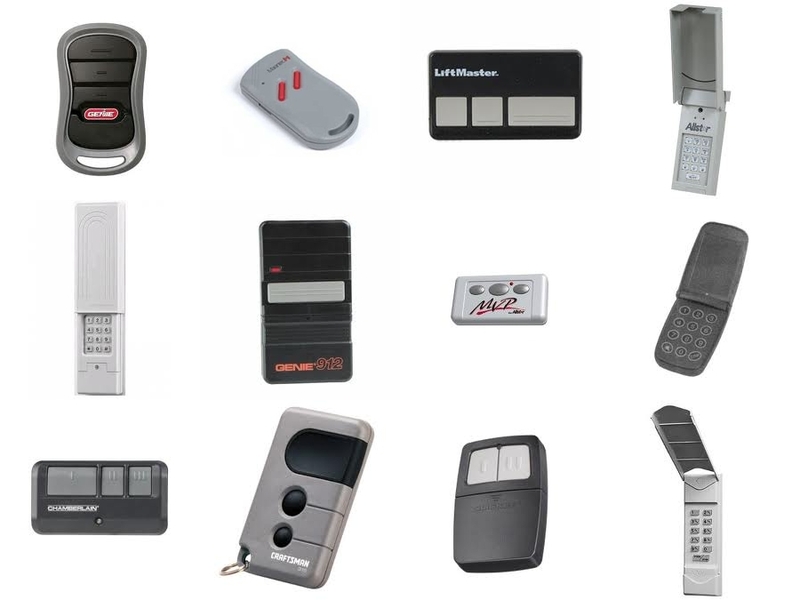 We carry remote controls and wireless keypads to operate any door out there. 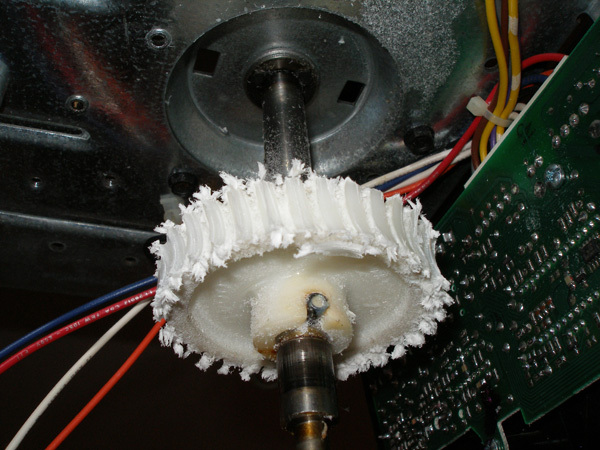 If it’s not made any more we can modify your existing system to keep your garage door opener working for you.